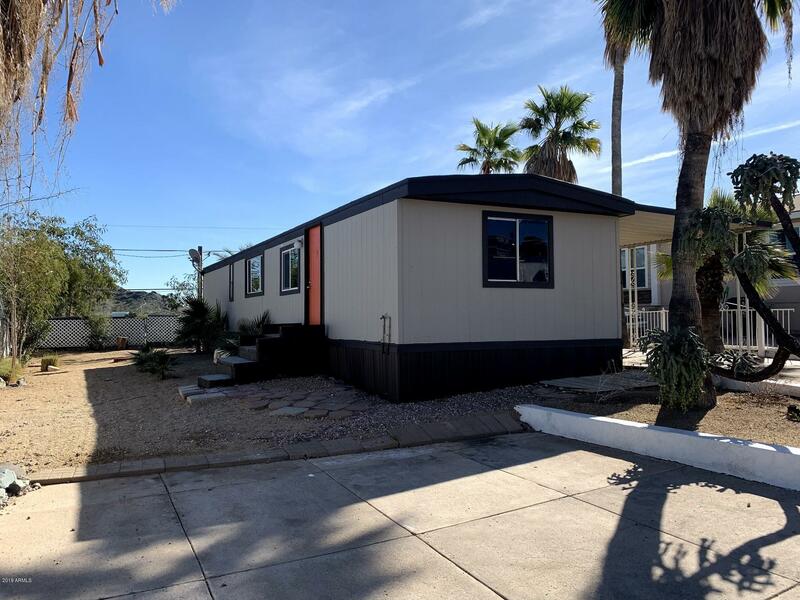 All HACIENDA DEL SOL UNIT 1 homes currently listed for sale in Phoenix as of 04/20/2019 are shown below. You can change the search criteria at any time by pressing the 'Change Search' button below. "Beautiful location and views of the east valley. Fresh paint and Aqua Guard laminate flooring installed throughout. Split floor plan with spacious kitchen and living area. No pad rent as you own the land. Easily accessible to 51/101/I-17. Seller financing available (OAC). owner/agent"